What is The Family Law Protocol? This is a document, set out by the Solicitors Regulation Authority (a division of The Law Society that regulates solicitors) the procedure that should be followed by Solicitors. 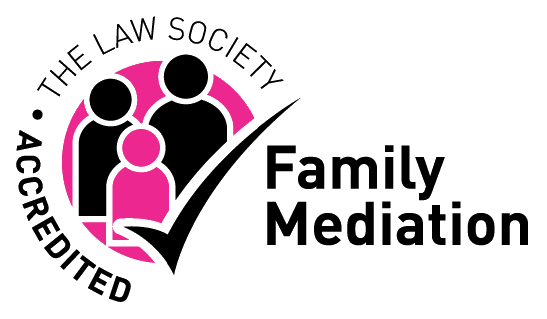 What should solicitors consider in family matters? The cultural and/or religious implications of divorce should be considered. To some clients of particular faiths, obtaining a divorce according to their religion may be as important or more important than a civil divorce. A forced marriage (that is a marriage to which the consent of each party is not freely given but is obtained by force) may raise issue beyond those normally found on divorce and solicitors should be aware of the problem and if necessary refer to experts in the field or seek assistance from agencies with experience of dealing with victims of this sort of abuse. Issues that arose during the marriage, which are irrelevant to the evidence of irretrievable breakdown but may impact on children or ancillary relief issues should be dealt with in separate correspondence. We always refer to The Family Law Protocol in every case.